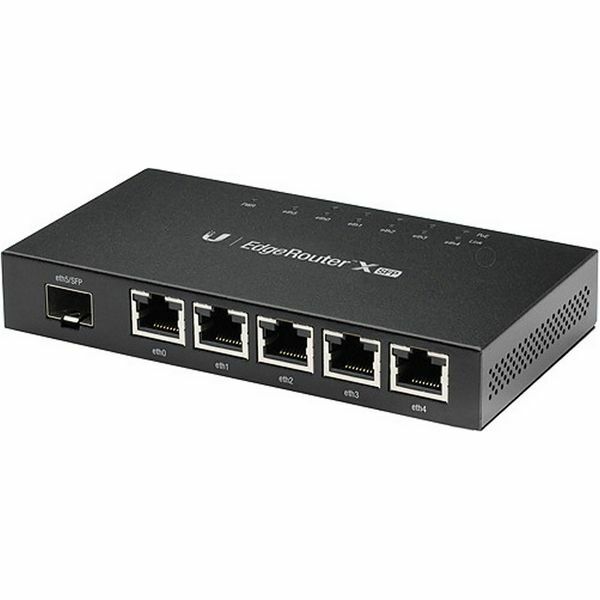 Also supports 24V passive PoE to power up to five airMAX devices. 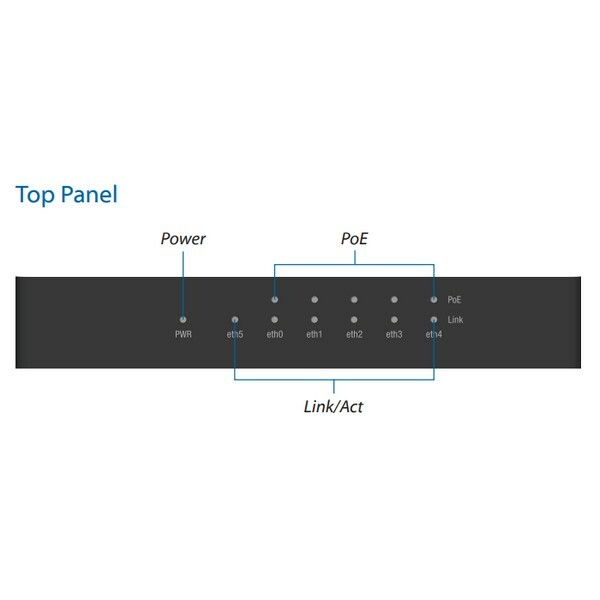 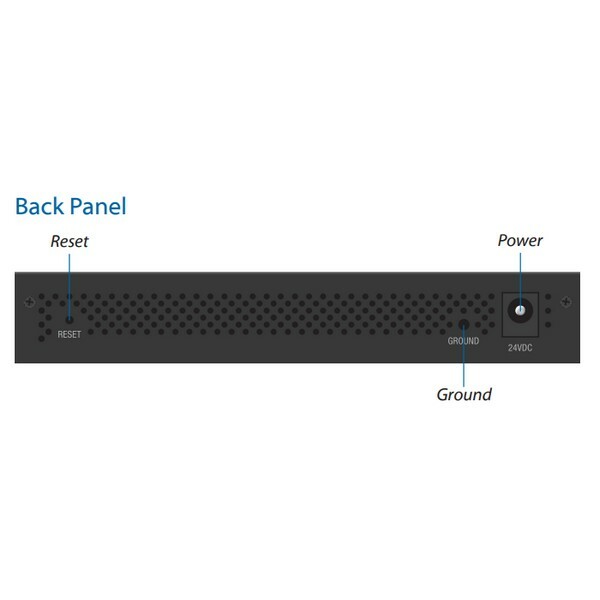 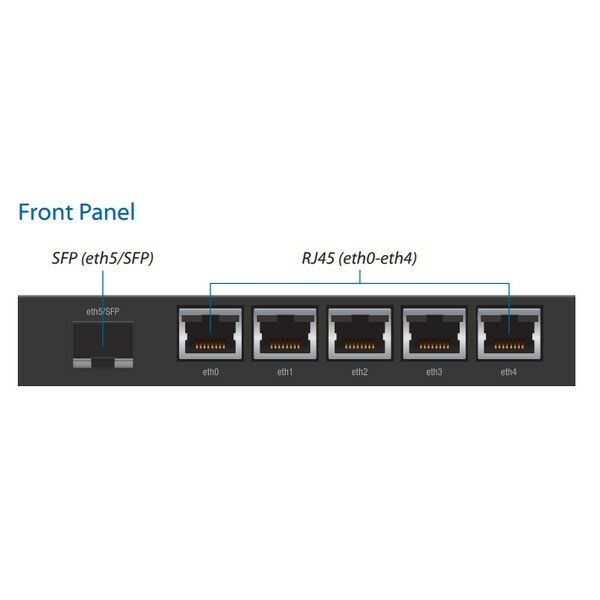 It features five independent, Gigabit RJ45 ports and one Gigabit SFP port – all six are configurable for switching. 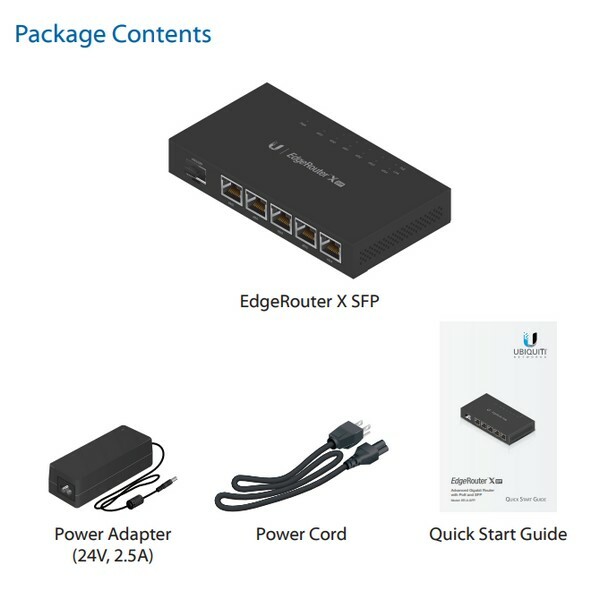 The intuitive, graphical user interface is easy to learn and makes routing features simple to configure and monitor.